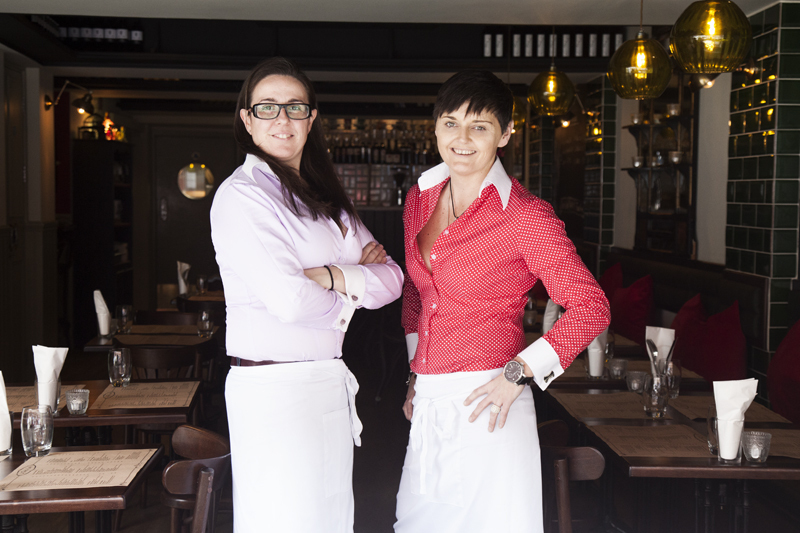 "Vanessa Murphy and her partner Anna Cabrera, a native of Barcelona, had dreamed of opening somewhere to share their love of tapas with the people of Dublin. When the recession hit they decided they had nothing to lose, and pooled their resources and expertise in hospitality and business development, and Las Tapas de Lola was born in 2013. Pouring their passion for Spanish food, wine and culture into the Wexford Street gem, they have successfully recreated the friendliness of the neighbourhood tapas bar in Anna’s hometown and the best possible versions of their favourite tapas they’ve encountered on their extensive travel throughout Spain."